This a very informative post for everyone and specially for new expatriates who do not know how to check balance of Zain Mobily STC. internet and all others. 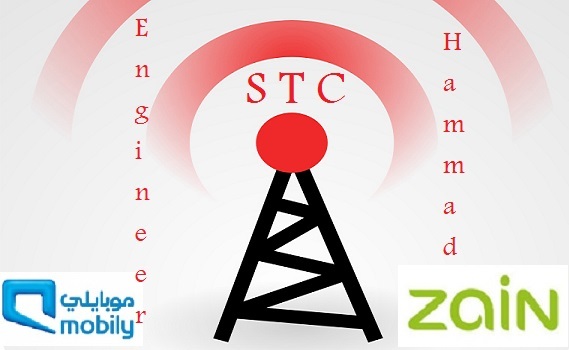 When we talk about telecom companies in Saudi Arabia or Jobs in telecom companies, everyone will suggest you to use Zain, Mobily and STC network or look job in that companies. So the major companies in telecom sector are Zain Mobily and STC, but; in other two small operators there are Friendi and Virgin mobile. You can check Zain internet data balance by dialing *405# from your prepaid sim. You can also check Zain internet data balance by sending text message, write "BC" and send it to 700212. You can check STC internet data balance by sending an empty message to 2220 to check remaining balance of internet or call helpline 902. Press *1411# to check remaining balance of Mobily. You can also check balance of mobily by dialing 1100. Press *142# to check remaining balance of Zain or cal 959 from you zain mobile number. Press *166# to check remaining balance of STC or call 1500 from your stc mobile number.